2 phase 2 input : 100 kHz It is a high-speed counter operating with a hardware counter (by sequence program) . The maximum input frequency of the software counter is the same as when it is loaded to the input terminal of the basic unit. It also includes cases where the hardware counter operates as a software counter. 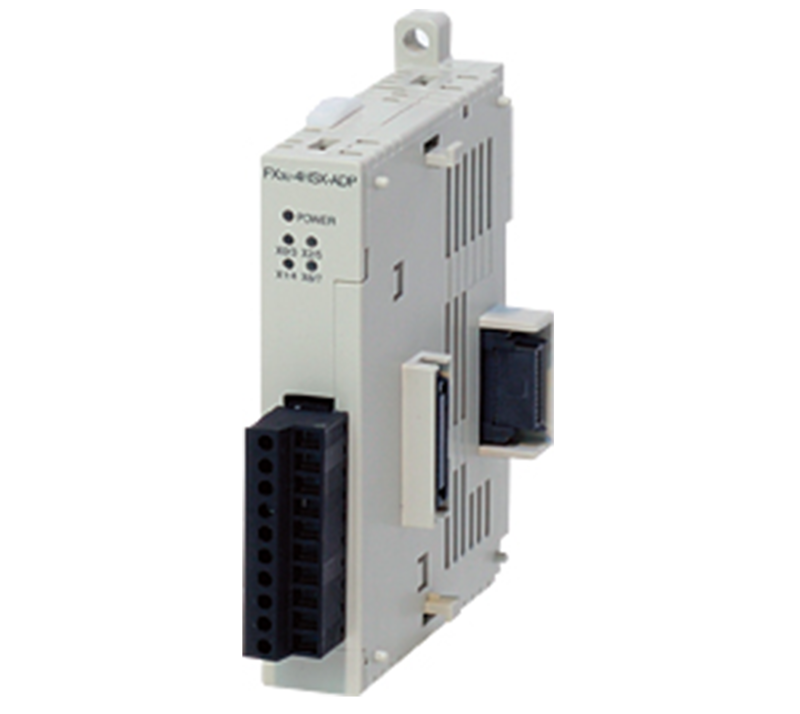 Application sequencer : A function expansion board is required when connecting the FX3U analog / communication adapter. It is unnecessary when only high-speed input / output adapter is connected. ground : Class D grounding (grounding resistance: 100 Ω or less)Grounding should be dedicated ground or common ground. Use altitude : Can not be used in an environment pressurized to 2000 m or less under atmospheric pressure. It may break down.